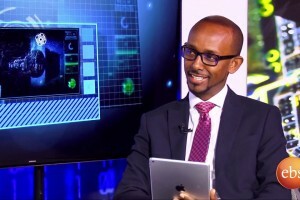 Dr. Ahmed Hussein Seid is a computer science professor and a cybersecurity professional. 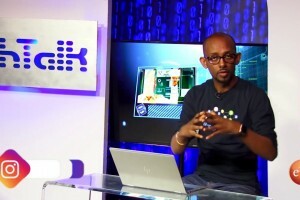 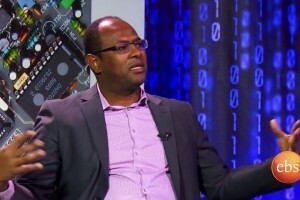 He is also the co-founder of HiLCoE, Ethiopia’s first private computer science technology institution. 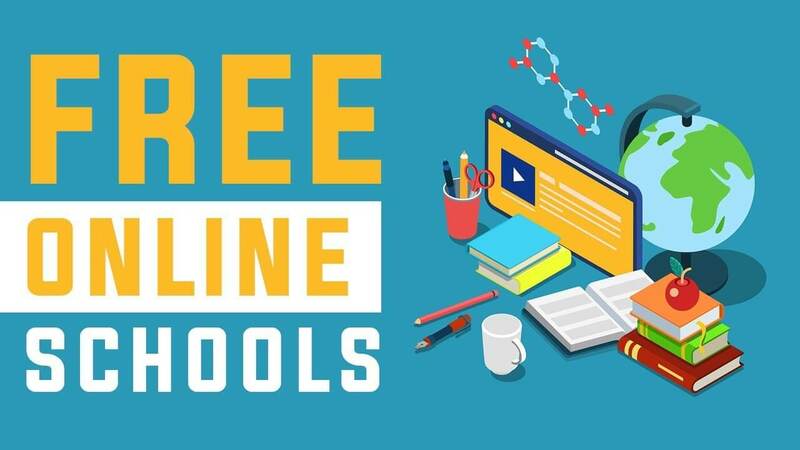 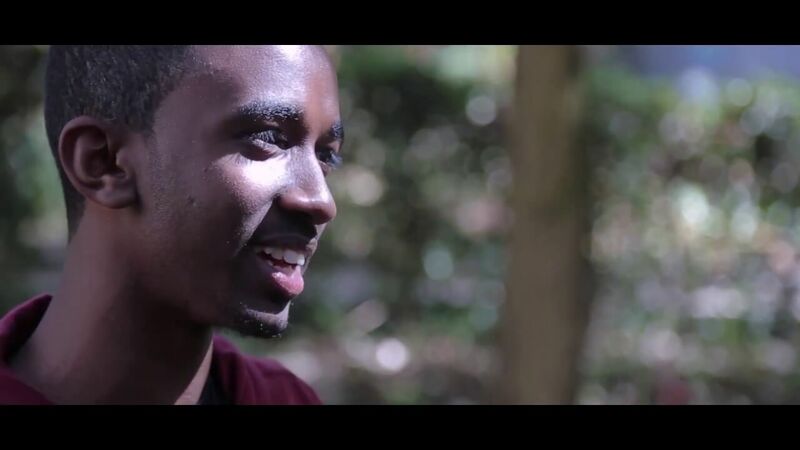 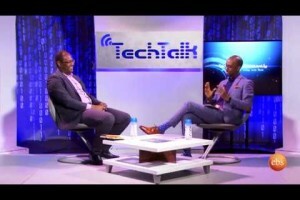 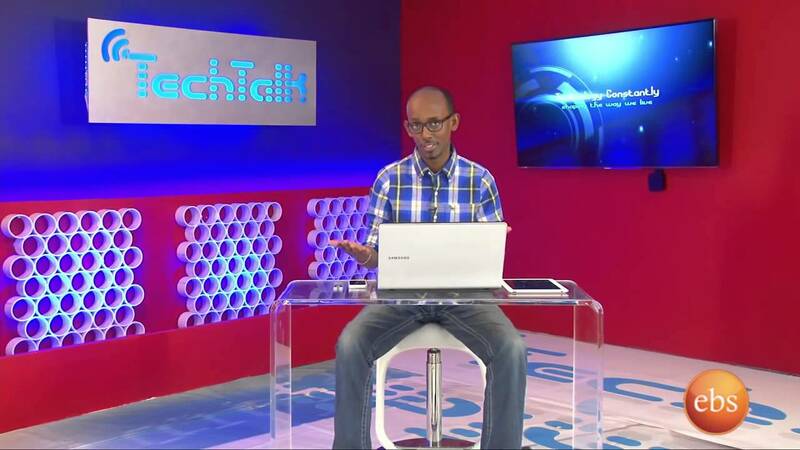 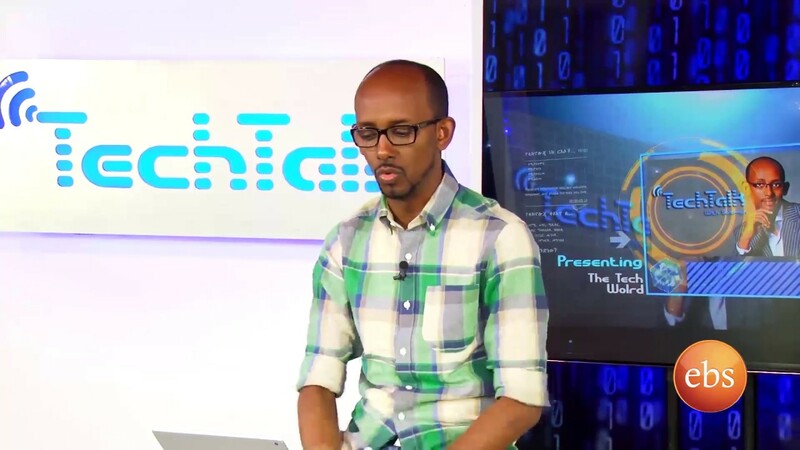 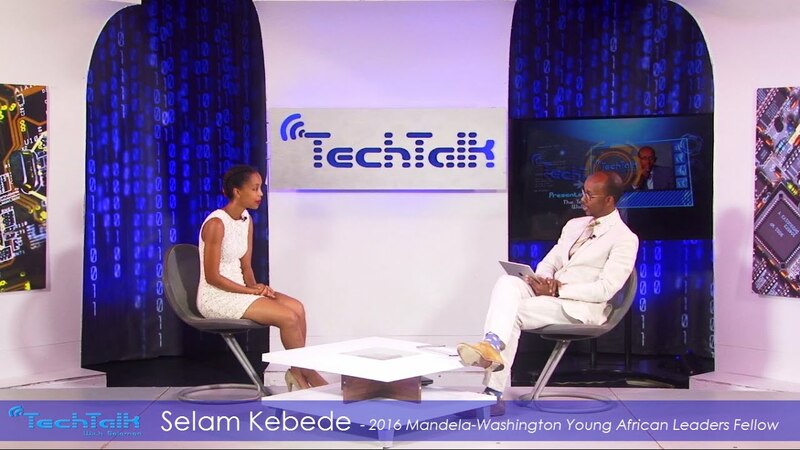 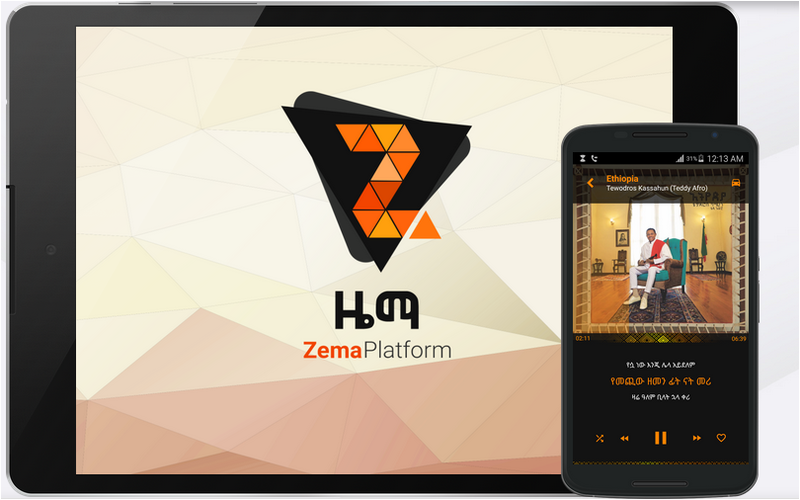 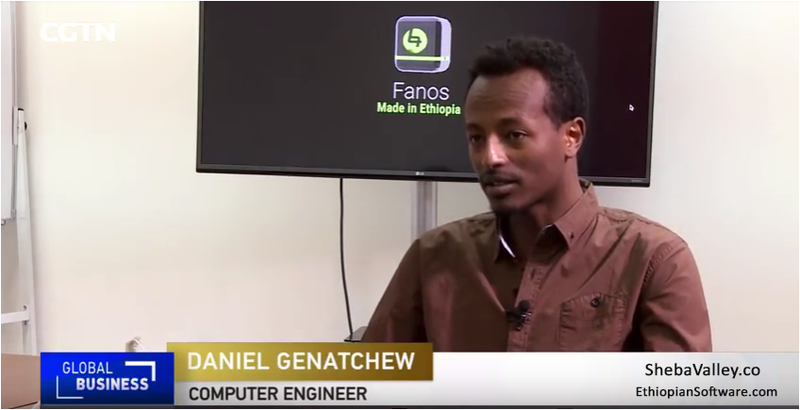 In this interview, we covered several great technology topics including cybersecurity, and the current state of Ethiopia’s ICT. 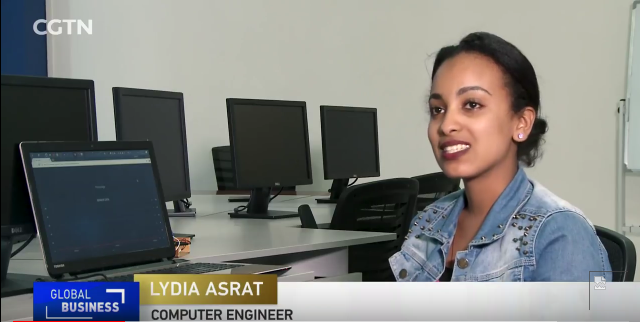 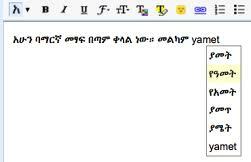 focused on quality in IT field which produce dedicated IT professional currently working in Ethiopia and outside. 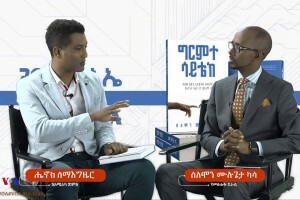 It is good to see other Ethiopian professionals experience like Dr. Ahmed Hussen in this field.